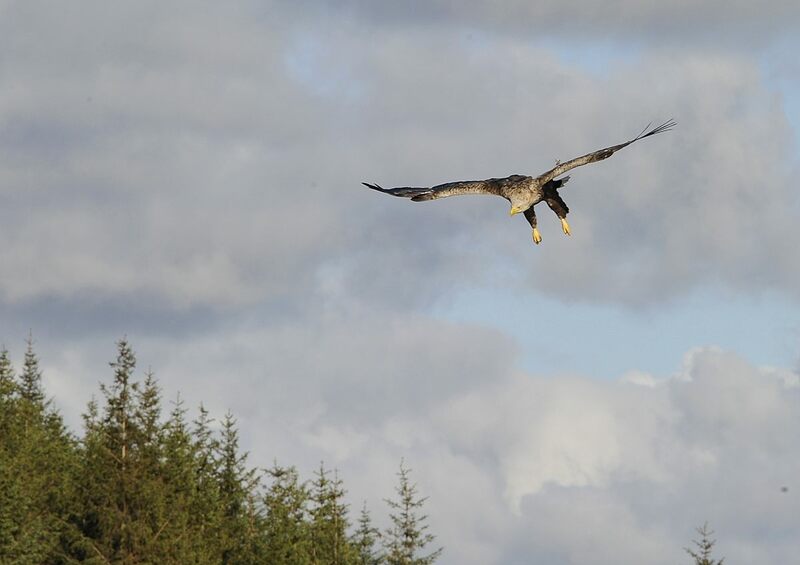 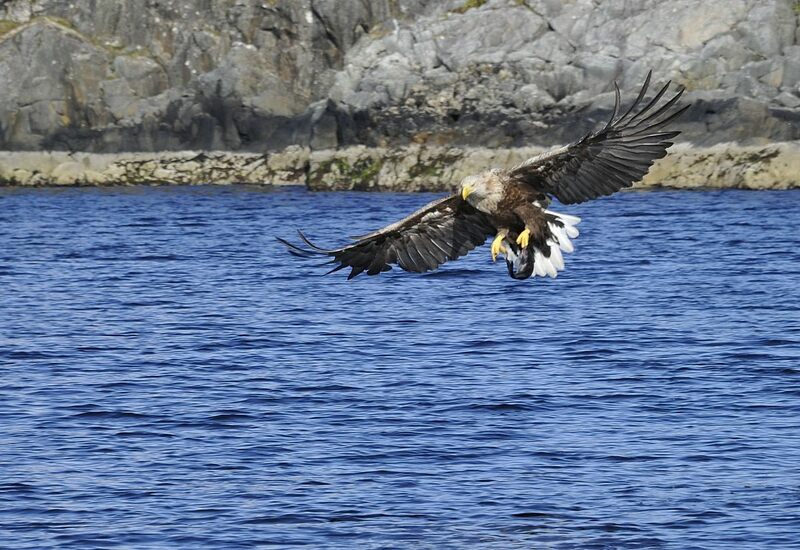 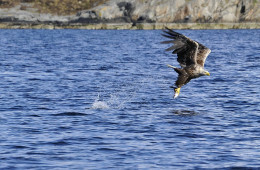 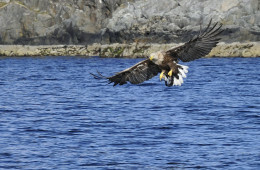 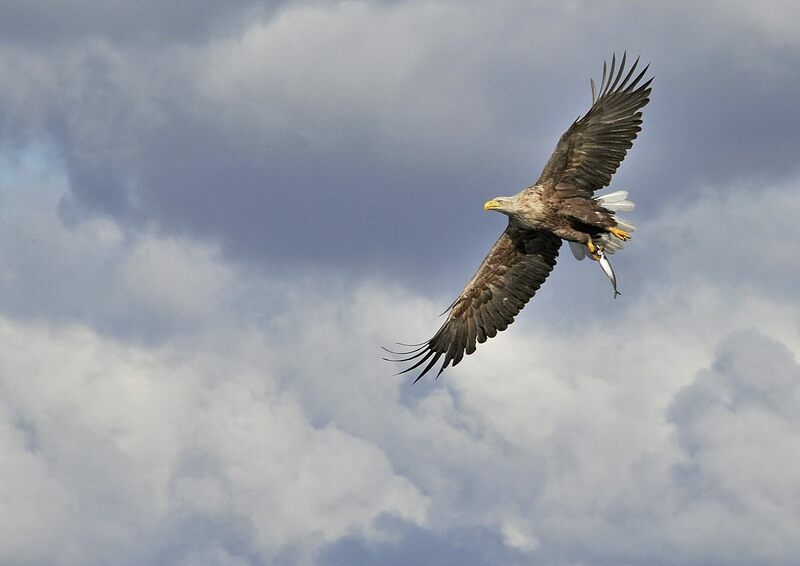 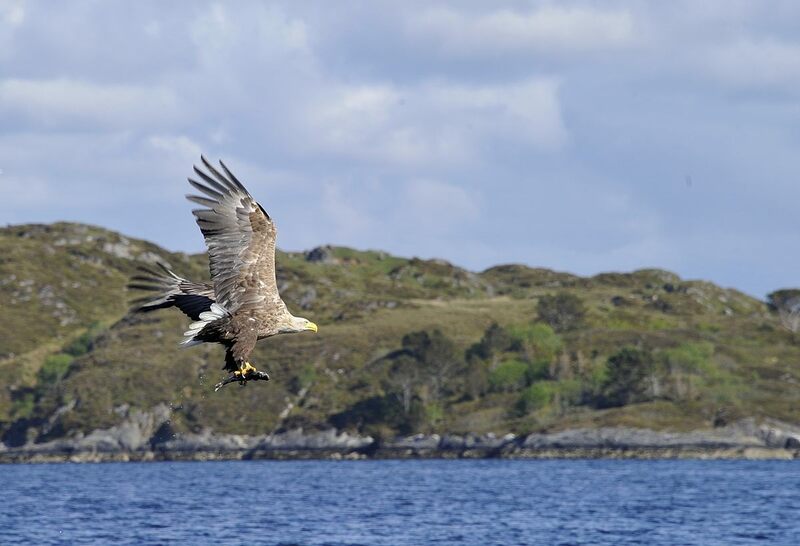 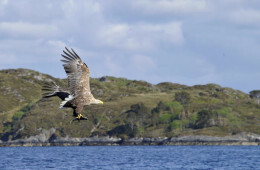 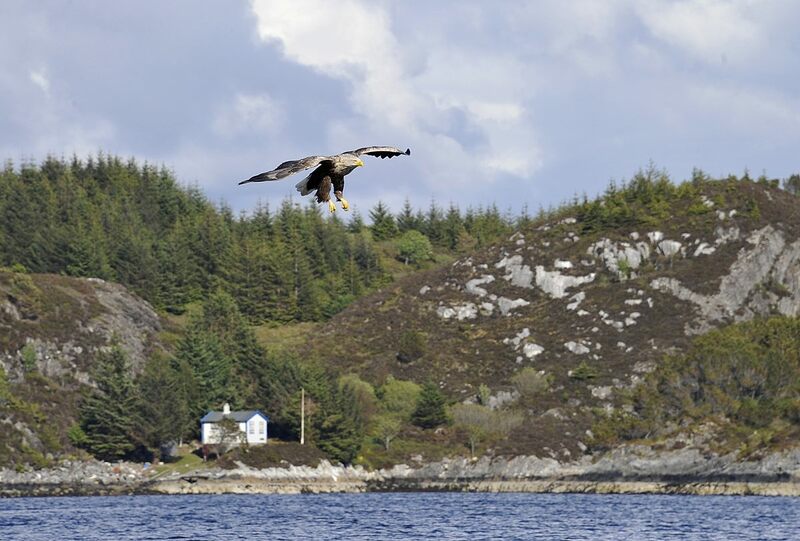 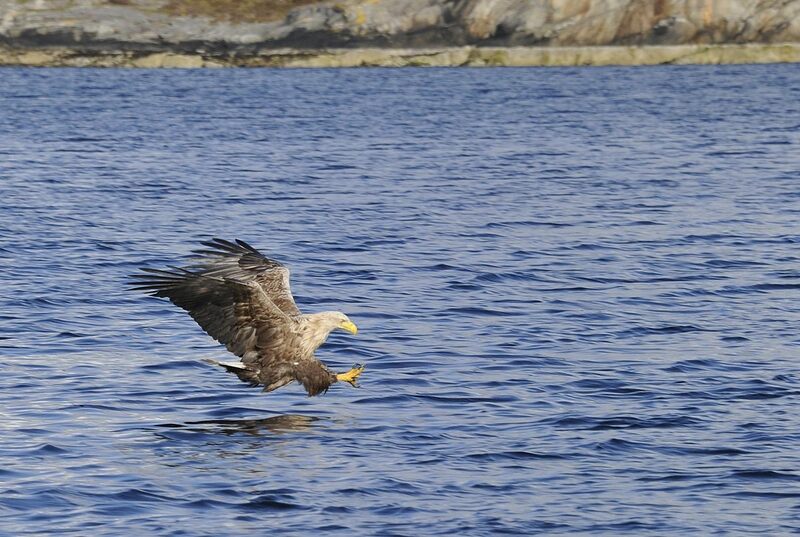 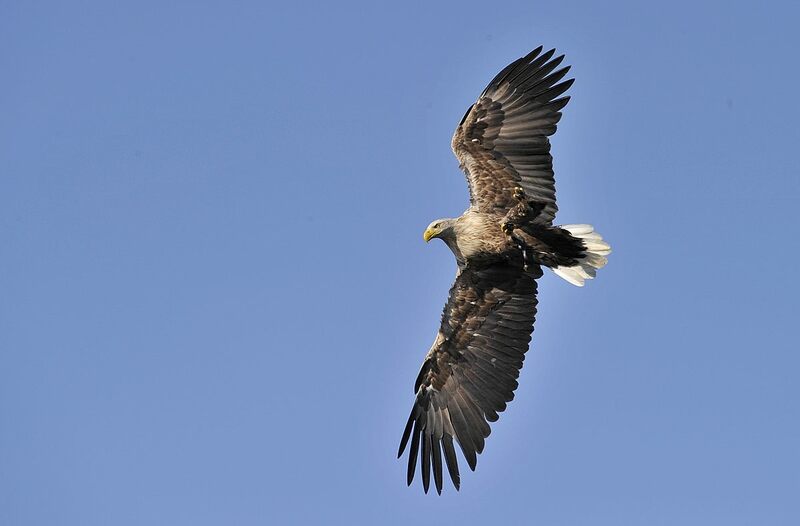 During the last years the sea eagle (havørn) has become more frequent along the cost of Norway. 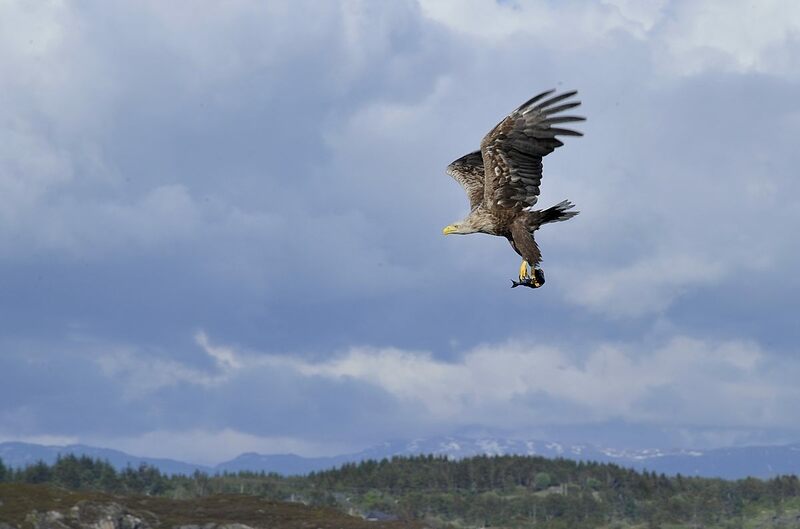 The most dense populations are still found in northern Norway but the species is now regularly nesting also in the southern parts of the country. 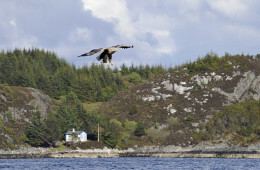 The images shown here were recorded on the coast in the vicinity of Bergen. 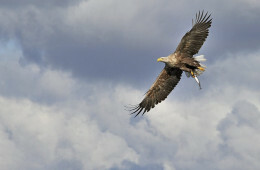 The birds are huge, majestetic and impressive. 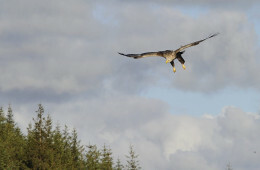 The wing span is 1.9-2.4 m wide. Enjoy! 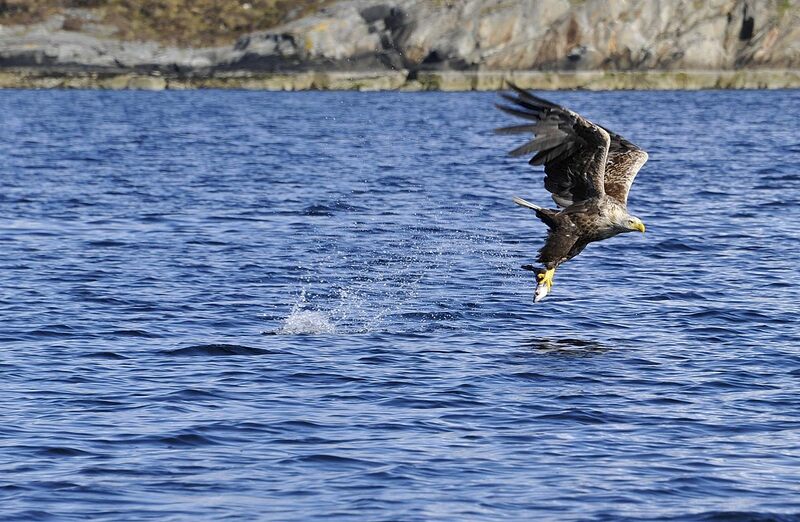 The same evening we met the sea eagles we also visited a tern colony close to the eagle´s fishing grounds. 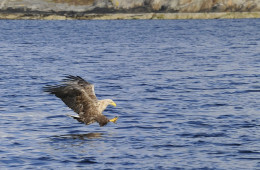 The images are shown in a separate gallery, “Diving terns and gulls”. 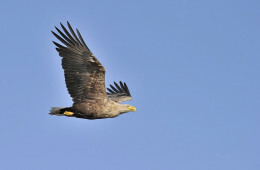 Take a look if you like.